I am so excited to share this recipe with you guys today. This recipe is the first (of many) that I’ve made from one of my new favorite bloggers, Emily Bites! She is ah-mazing. 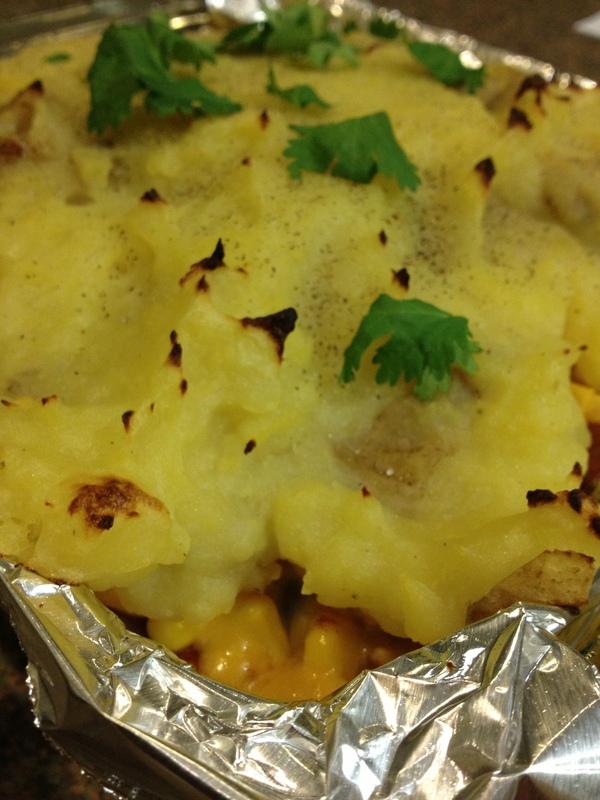 Emily writes about lightened up fun comfort food, often with a twist on the original. She is so super creative and I love that she lists the Weight Watchers point values on each recipe- one less step for me! As it turns out, getting a new job, getting married, planning and going on an 18 day honeymoon in Hawaii all while trying to maintain a social life is JUST ENOUGH to prohibit me from blogging like I used to! Sheesh! Imagine that. I’m more than happy to be back to share the first of many awesome recipes I’ve been busy with in my kitchen for you today. 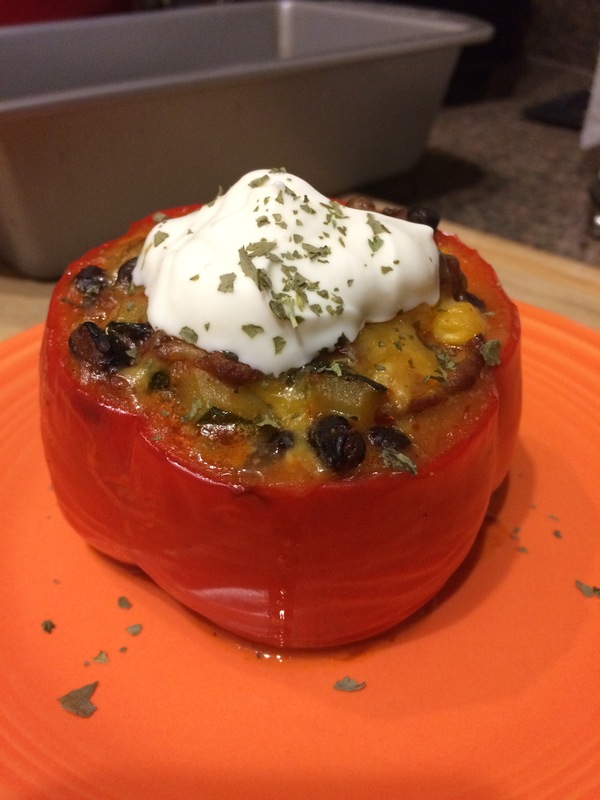 This recipe is my first attempt at Stuffed Peppers- something Dave and I first tried on our trip to Israel and that I have promised to make for him since. It’s only taken 3.5 years. No big deal. I will be the first to admit that bell peppers are not my favorite ingredient. I know they’re so basic and in everything, I just am not their biggest fan, so I guess I wasn’t super excited to try these out. 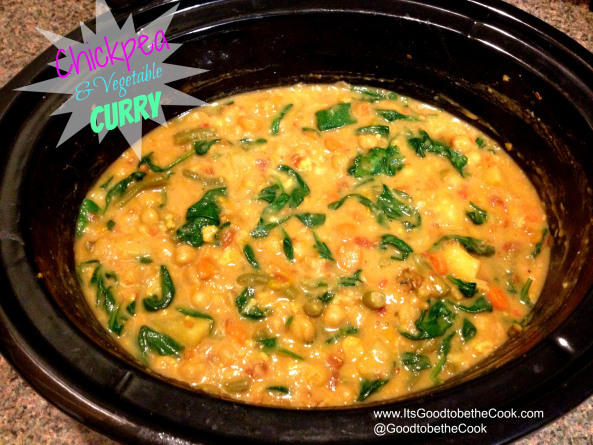 I think it was my trust in one of my favorite bloggers, Nikki from Chef in Training that gave me the courage to try this new recipe out (she’s fabulous, check out her blog!). 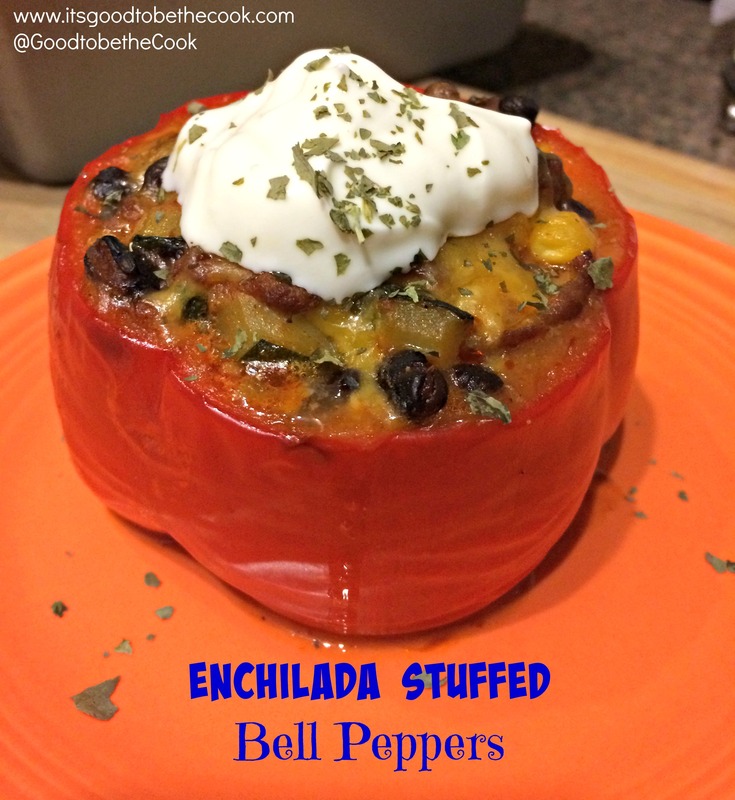 Her recipe for Enchilada Stuffed Bell Peppers caught my attention, especially because I already had most of the ingredients in my pantry. Score! 1. 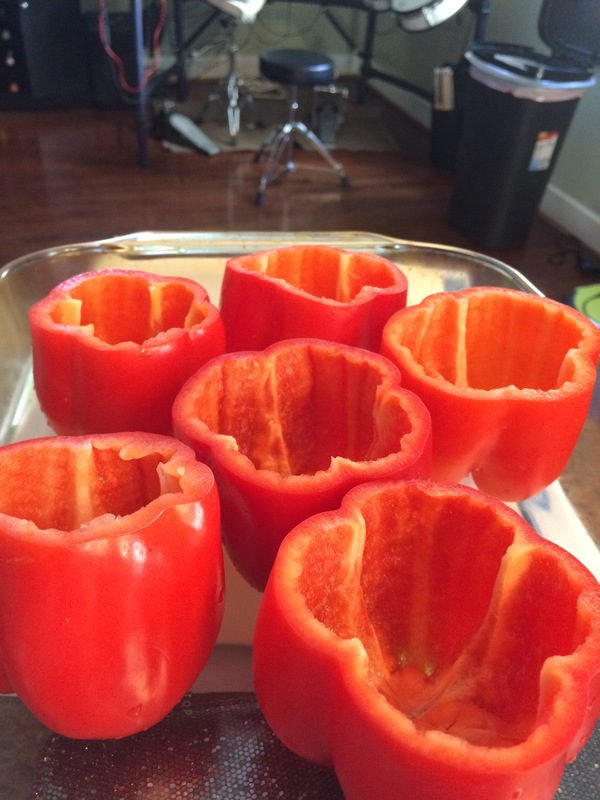 Cut just the tops off the bell peppers and hollow out the insides. 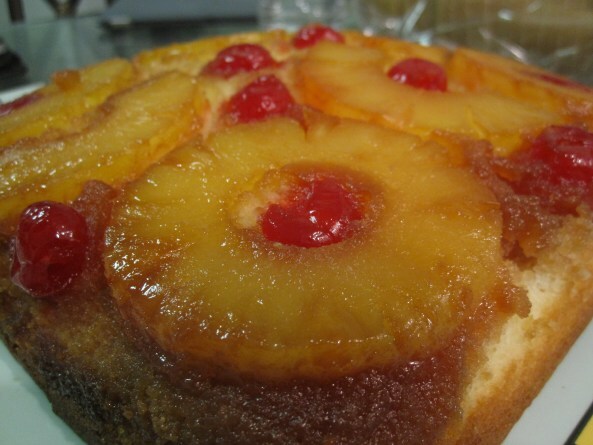 Place in a large baking pan or pyrex dish and set aside. 2. 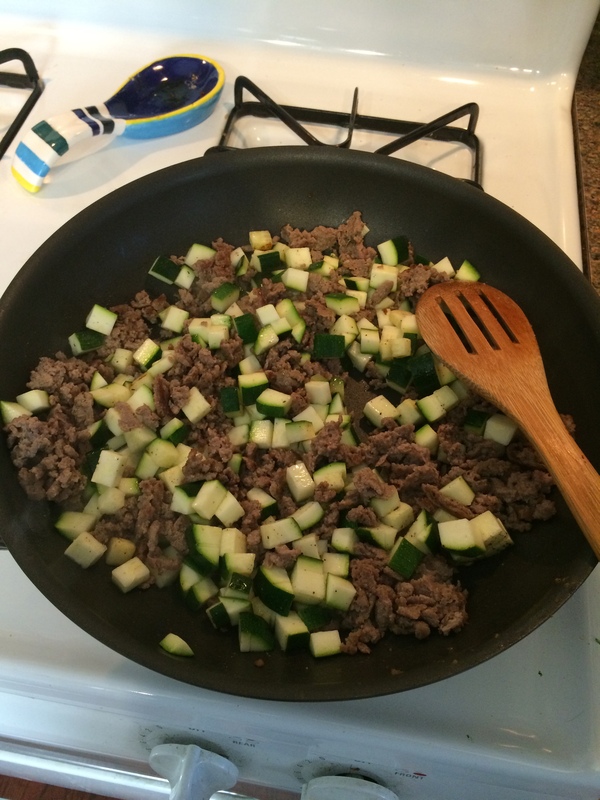 In a large skillet, brown and chop ground turkey and the zucchini until cooked through and juices run clear and the zucchini is starting to soften. 3. 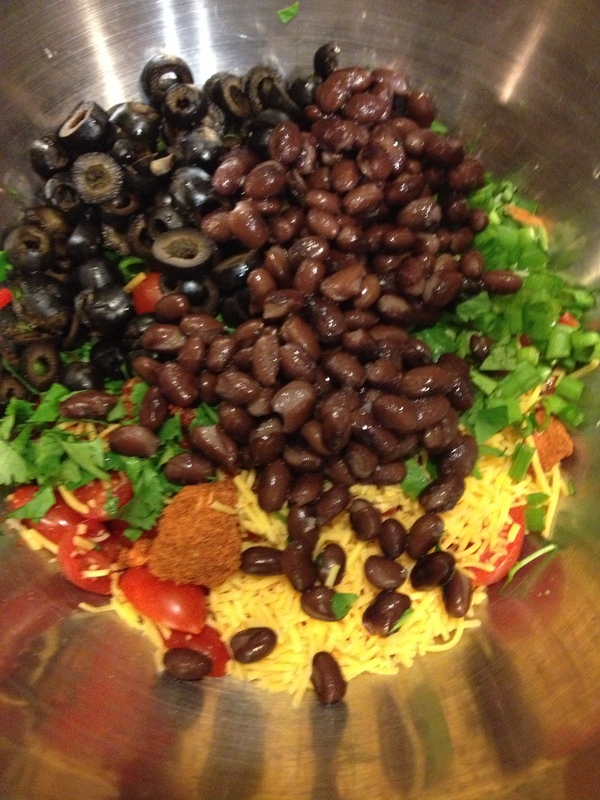 Place turkey/zucc mixture in a large mixing bowl and add the black beans, corn, cheese, enchilada sauce, cumin and salt and stir until everything is combined. 4. Stuff each bell pepper to the top. Cover the pan with foil. 5. Bake in the oven at 350 for 1 hour. 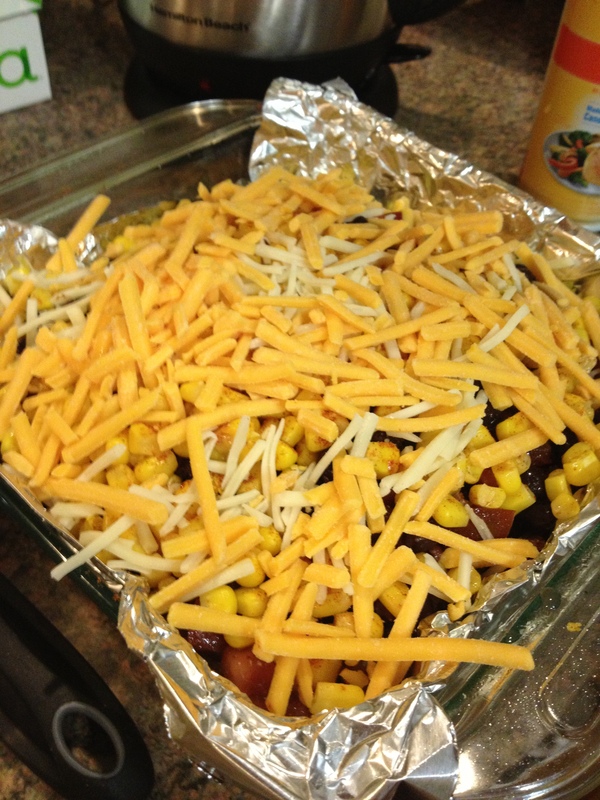 Remove pan and foil and sprinkle a little extra cheese on the top and bake uncovered for another 5 minutes or so until the cheese is melted. ENJOY! The original recipe calls for a little more ground turkey, which I didn’t have handy, so I used the chopped zucchini, which worked just fabulously. You could really use whatever vegetables you wanted! 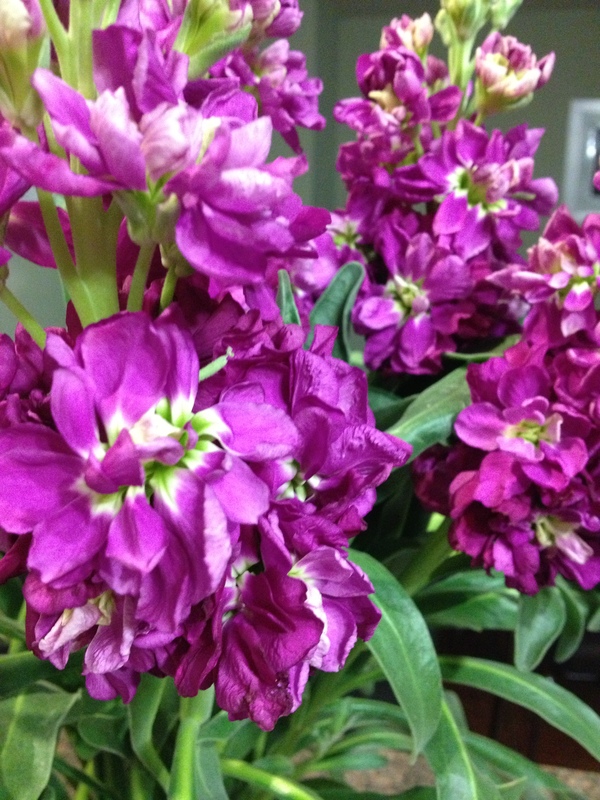 If you chop them into nice, small pieces, it will work perfectly. 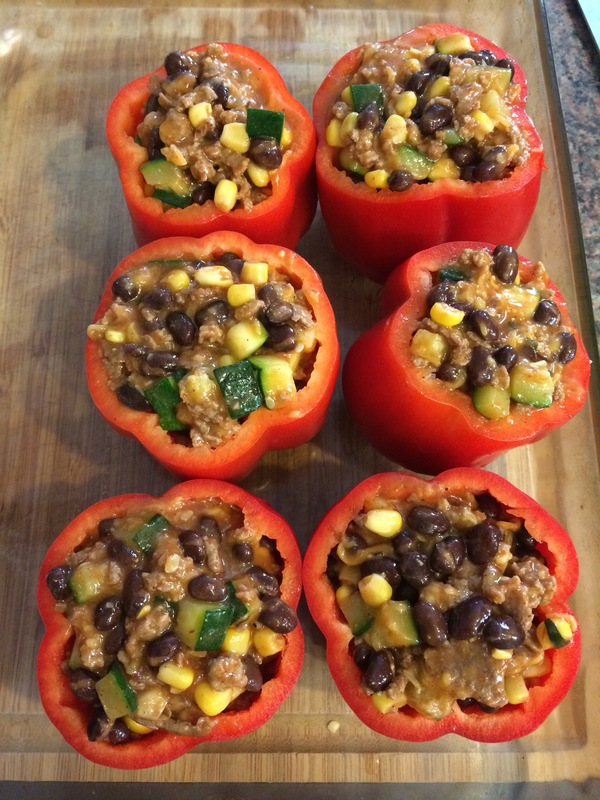 My new job requires me to work one “late day” each week, so this stuffed pepper recipe was perfect for that type of day. I did all the cooking in the morning, which didn’t take long… then I stuffed the peppers and prepared them in the dish and stuck them in the fridge. When I left work for my 45 min commute home, Dave popped them in the oven and dinner was ready when I got home! It was perfect. We ate the peppers for lunches the rest of the week- they are absolutely delicious. The enchilada sauce makes the dish so flavorful and spicy, and I just love hot lunches in the wintertime. I can’t wait to try new versions of this! Who knows, maybe this will be the start of me finally liking bell peppers? Hello friends! I’ve been enjoying the beautiful weather we’ve been having here in Philly… how about you? 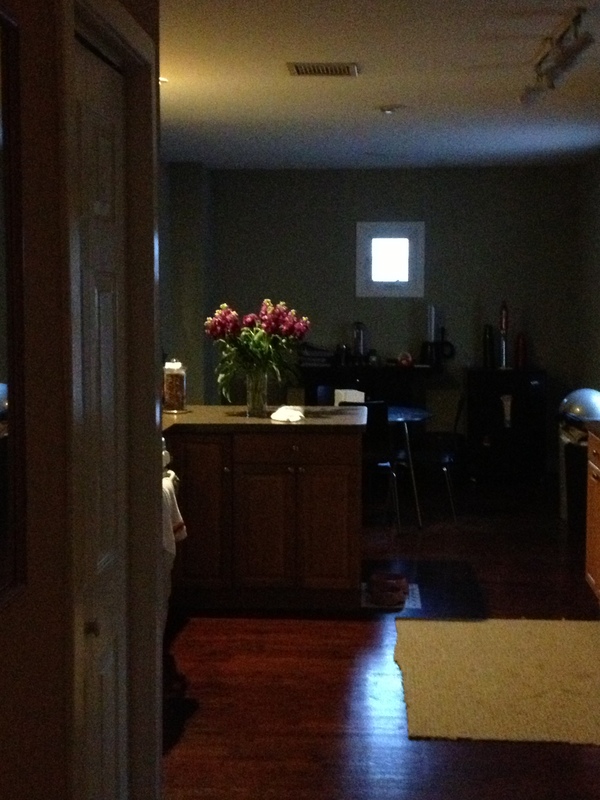 Today I want to introduce you to Meredith from ReadySetEat.com. 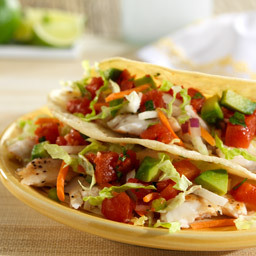 She will be posting an amazing recipe for you today that is just perfect for this time of year: Fish Tacos! I have never tried to make them on my own but I cannot wait to try this recipe. 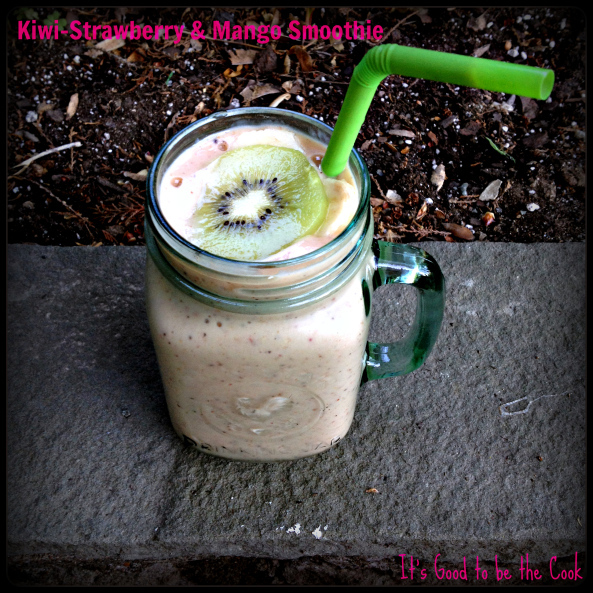 It sounds fresh and so delish! Is there anything more summery than fresh seafood? Fish, shrimp, scallops and crab are delicious all year round, but there’s just something about eating seafood in the summertime that makes you feel like you’re lounging poolside even if you’re stuck in an office or miles away from the nearest beach! One of the most popular summer seafood dishes is, unsurprisingly, also one of the most delicious: fish tacos. Fish tacos are one of those meals that seems to pop up on every menu at every restaurant the minute it gets warm out, and for good reason. Instead of your typical beef, steak or chicken tacos, fish tacos tend to be a little lighter and are bursting with summery flavors like lime, cilantro and crunchy jicama. These Tex-Mex Fish Tacos are topped with a fresh slaw, heart-healthy avocado and a zippy salsa, putting them into the delicious category of good-for-you tomato recipes. 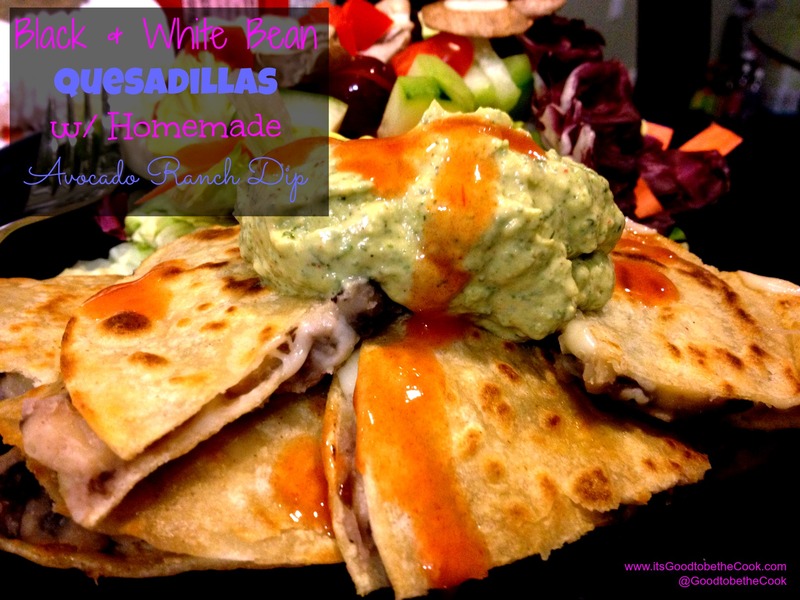 In place of the avocado, these tacos would also be delicious with your favorite guacamole recipe for extra flavor. They make an easy weeknight dinner but are also definitely impressive enough for entertaining friends and family; they’re perfect for a tasty twist on taco night. Make them from the comfort of your own kitchen and you’ll never feel the need to splurge on them during a dinner out for the rest of summer! Sprinkle fish with salt and pepper. Spray a grill pan with grilling spray; heat over medium-high heat. Place fish in the pan and cook for 5 to 7 minutes on each side or until fish flakes easily with a fork (if you’re using a meat thermometer, it should read 145°F). Cool slightly and shred with forks. Combine tomatoes, red onion, jalapeno, cilantro, garlic, lime juice, olive oil, sugar, kosher salt and pepper in a medium bowl; set aside. Combine jicama, cabbage and carrot in a medium bowl. 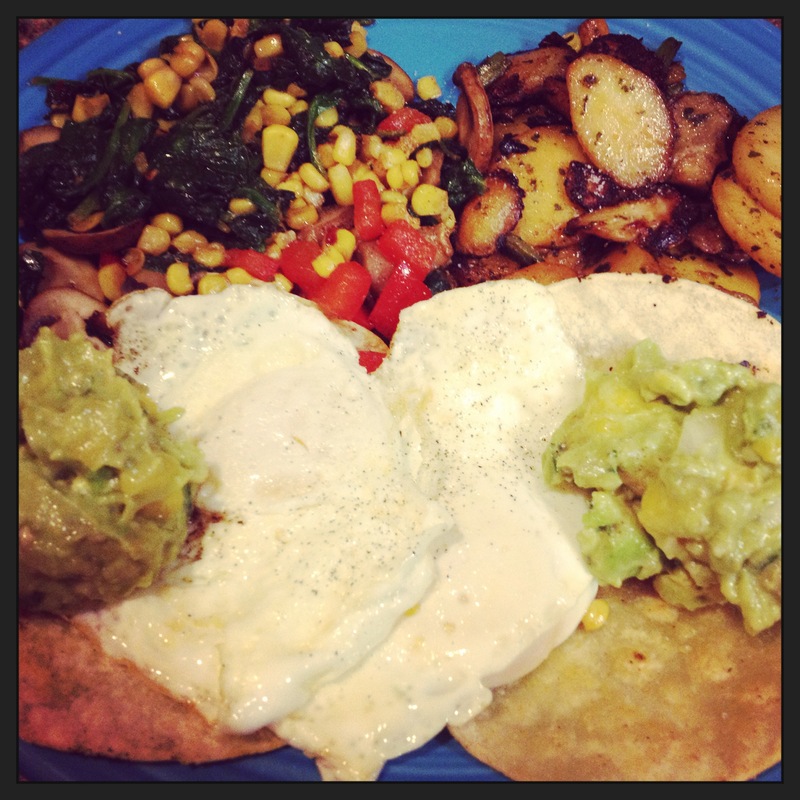 Place 2 tablespoons fish in the center of each tortilla. 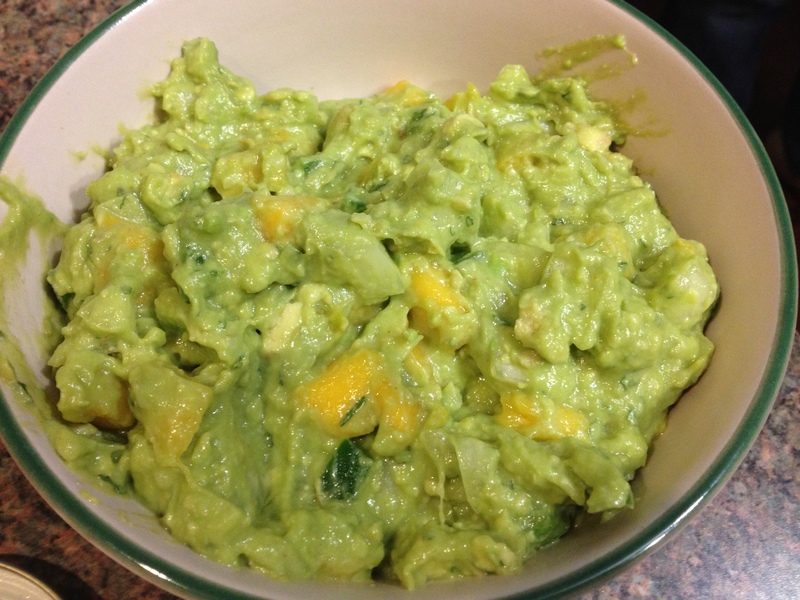 Top with about ¼ cup of the jicama mixture, 2 tablespoons salsa and 2 slices avocado. Fold in half and serve immediately. Author Bio: This is a guest post by Meredith K. on behalf of Hunt’s®. For easy summer recipes, or for a classic easy lasagna recipe or easy meatloaf recipe, visit http://www.hunts.com. 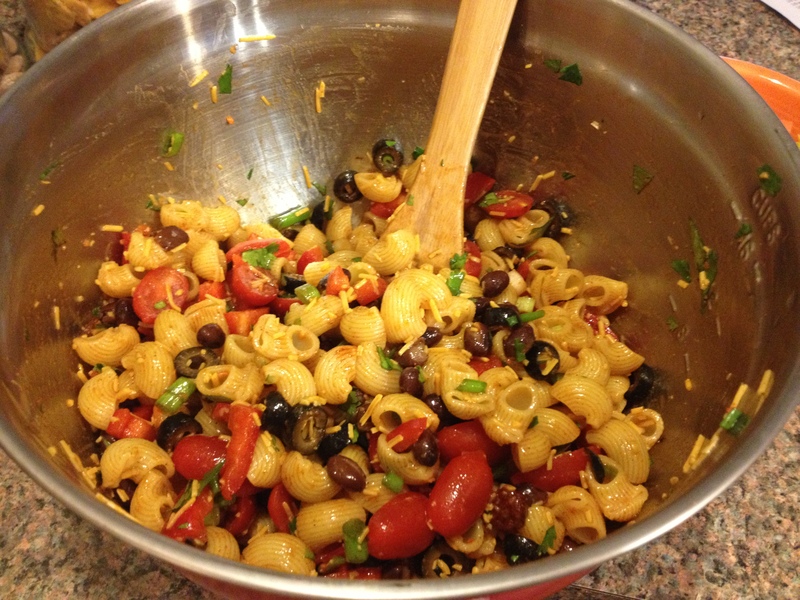 Thank you Meredith for sharing such an awesome recipe with us! I want to eat these now! 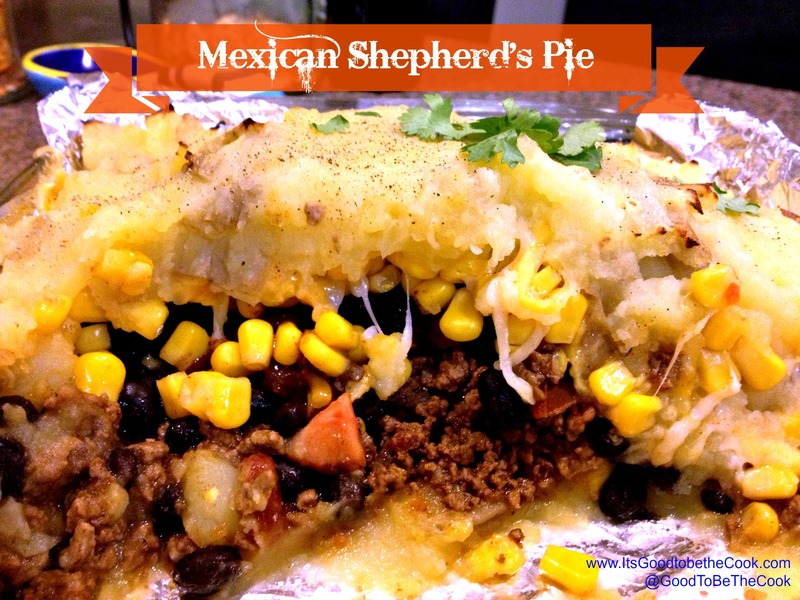 Mexican Shepherd’s Pie & Feb Secret Recipe Club Reveal! I have a huge blogging announcement to make! I was recently accepted into the Secret Recipe Club! This is something I’m very excited about, it will be a great opportunity to make new blogging friends and try out new recipes. I have been on a waiting list to join for a few months and today is my VERY FIRST REVEAL! Let me give you a brief run down of the “SRC”. First, I am assigned a blog. 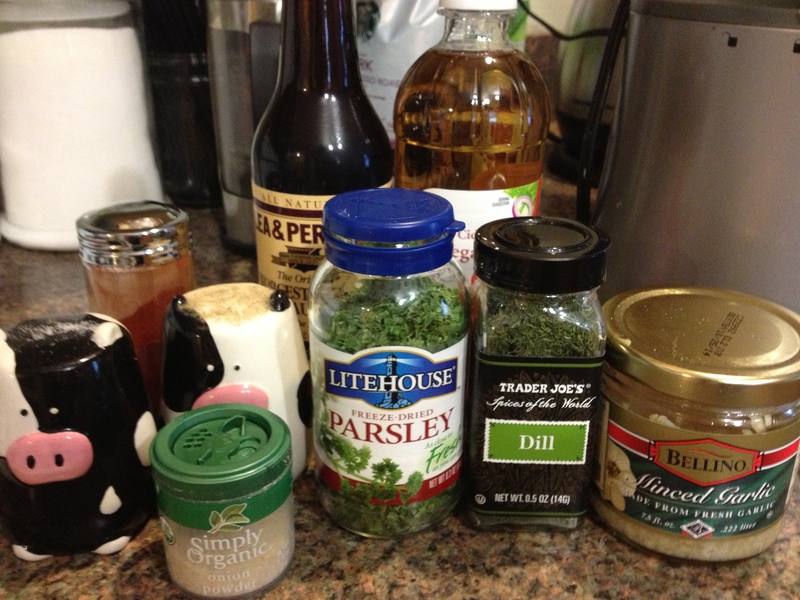 From that blog, I am allowed to pick ANY recipe they have ever made… and make it myself. We’re allowed to make changes and swaps to fit our own tastes and diets too. 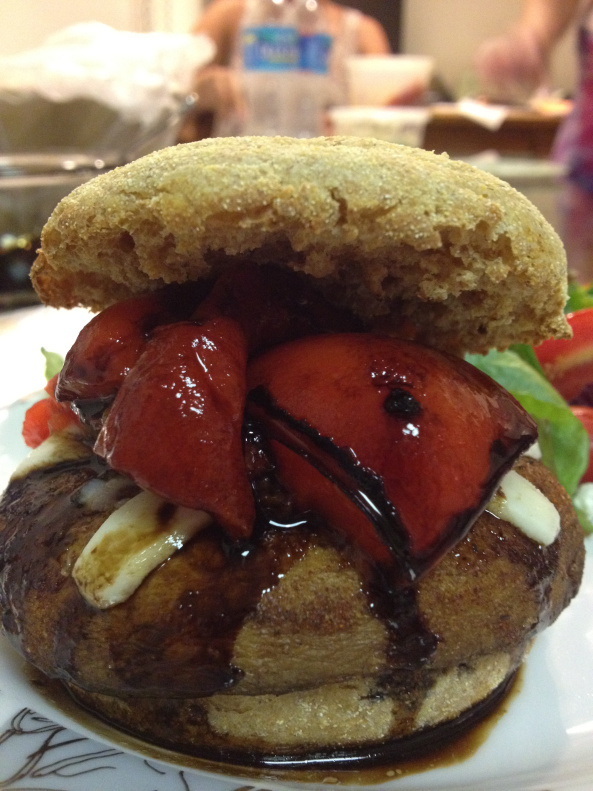 Then, we write a post about the recipe and our experience making it. Finally, everyone will “reveal” their blog post about their secret recipe on the same day. I get to tell the blog I wrote about and then someone who had me will tell me too! It’s all very bloggerifically exciting. 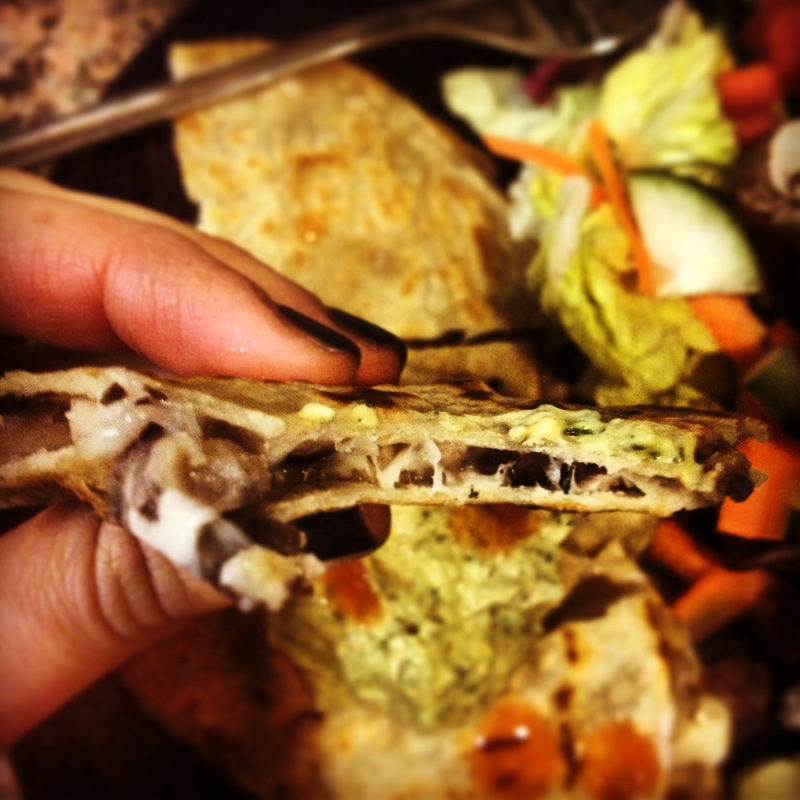 For February, my SRC Blog assignment was Food-Ramblings. Not only is this girl an AWESOME cook, but we have so so much in common. First of all, her name is Elizabeth. She makes and talks about some seriously delicious looking recipes but tries to stay healthy, just like me. She even includes Weight Watcher points on her posts which is so helpful. She’s truly an inspiration… she lost 30 pounds before her wedding and somehow managed to keep it off! You go girl! 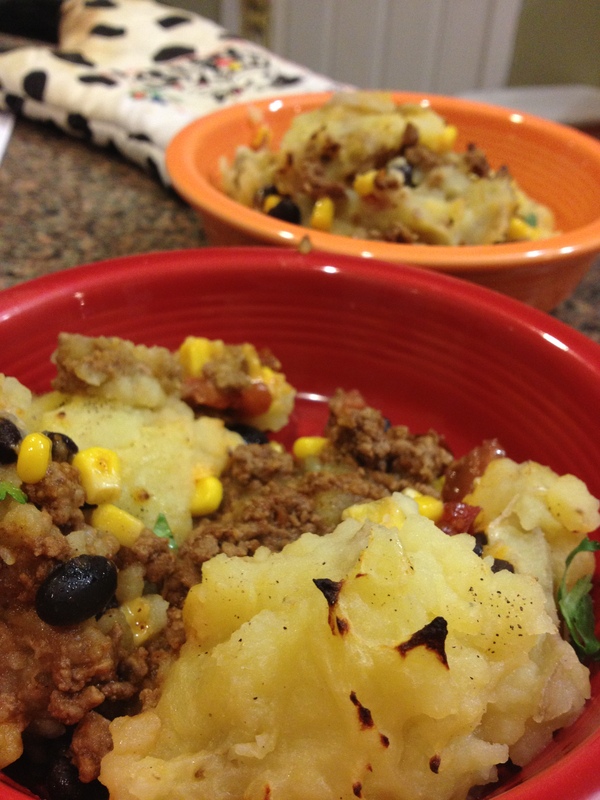 After reading through tons of great recipes, I decided to go with one that I thought was super creative: Mexican Shepherd’s Pie. Gasp. How delicious does that sound? Why haven’t I thought of this?! 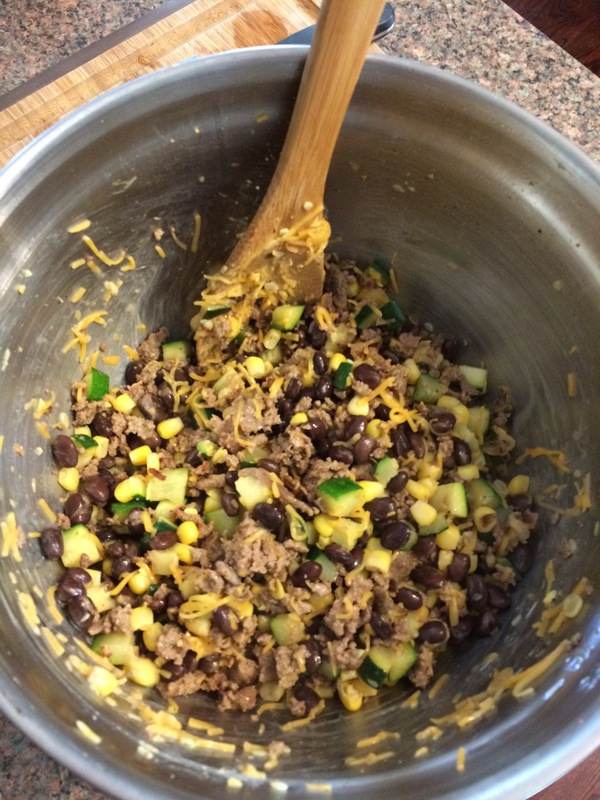 This recipe on Elizabeth’s blog stood out to me right away and I had to get workin’. I made this one two or three weeks ago now! I was just so excited to try it out. 1. 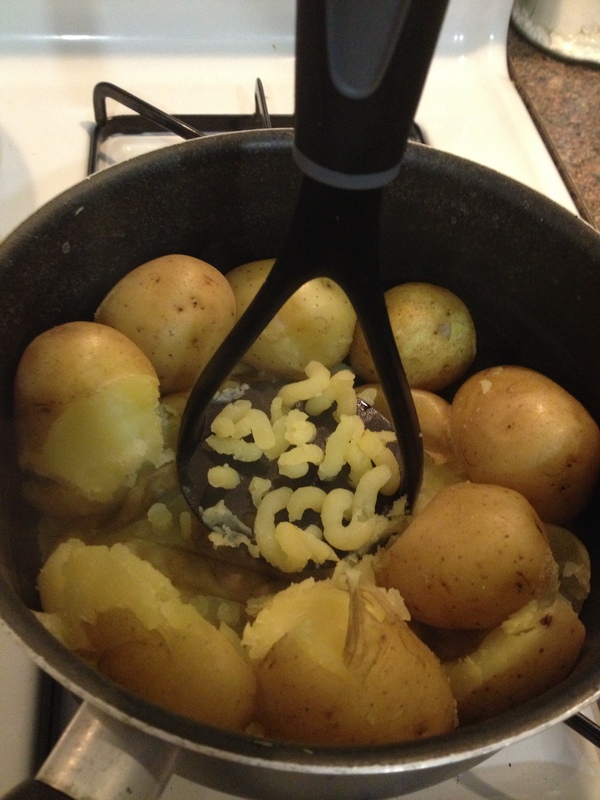 Boil the potatoes in a large pot of salted water until soft and easily pierced with a knife or fork. 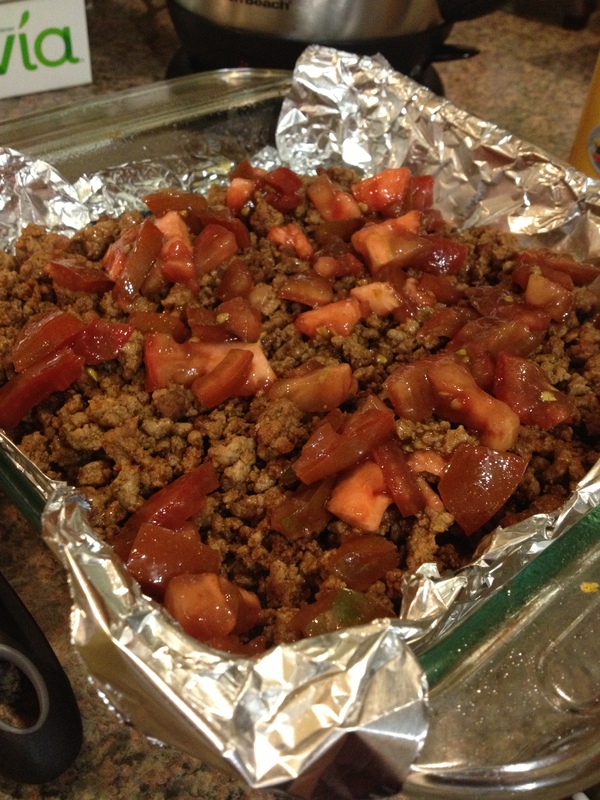 While the potatoes boil, cook ground beef with taco seasoning and diced jalapenos. Drain grease if you have any. 2. Preheat oven to 400 degrees. Smash the potatoes with half and half, chicken broth, garlic powder, minced onion, pepper, and salt. Add chicken broth or half and half little by little if you need it to be more wet. 3. 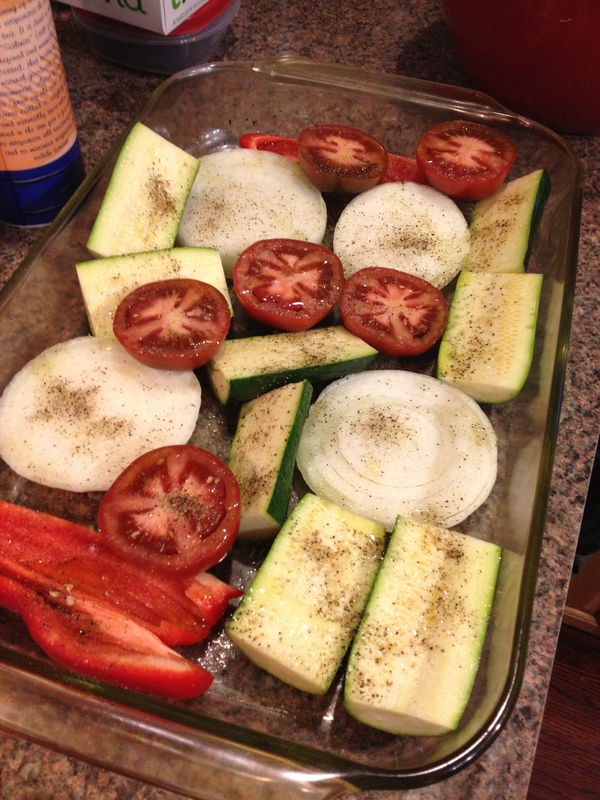 In a foil-lined baking dish, spray with cooking spray. Spread half of the potato mixture at bottom of pan. 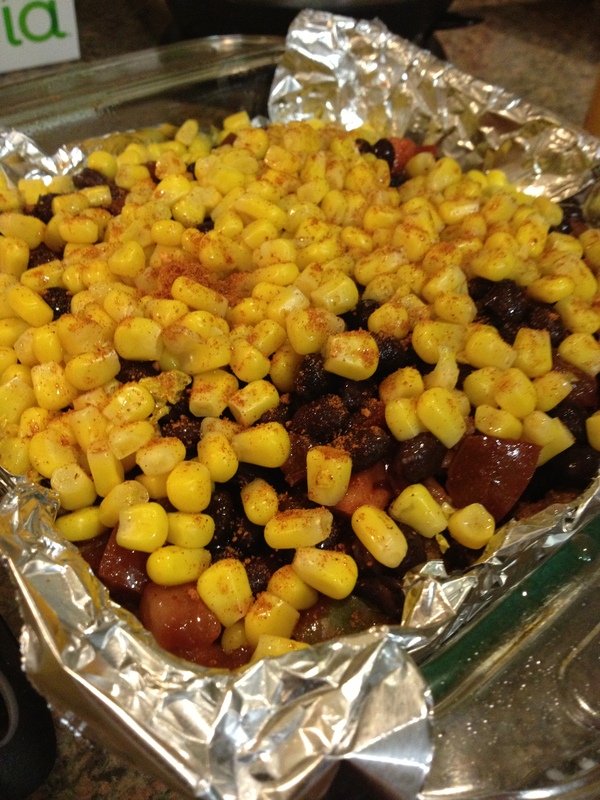 Next, layer ground beef, followed by the tomatoes, corn, and black beans. 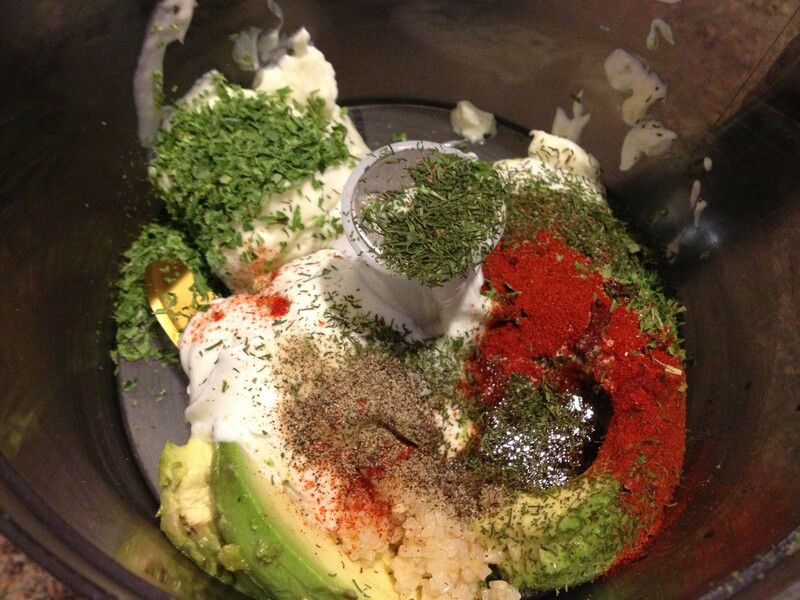 Sprinkle Cayenne somewhere in the middle if you’d like it to be spicier. Sprinkle cheese over top (I used White and Sharp Cheddar). Spread rest of potatoes over top. 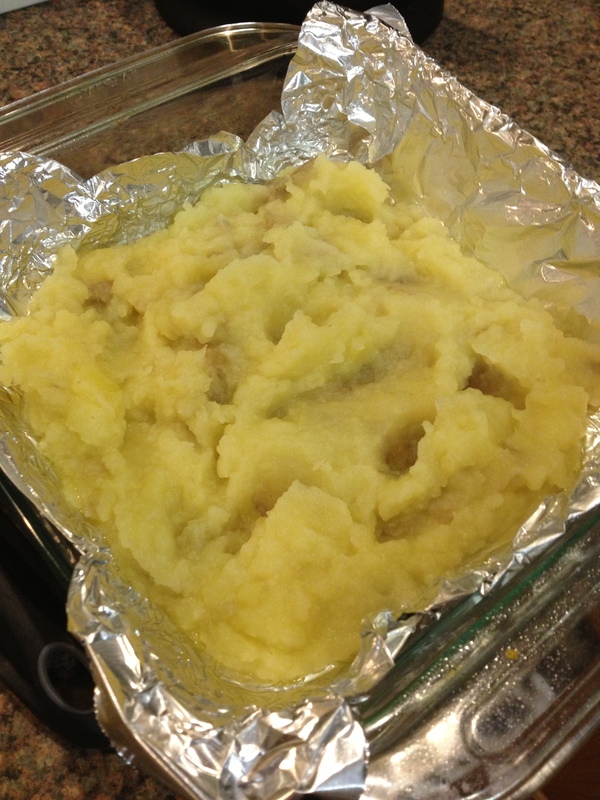 Next, I mixed the potatoes into mashed potatoes with lots of good seasonings and spread half of it into the baking dish. 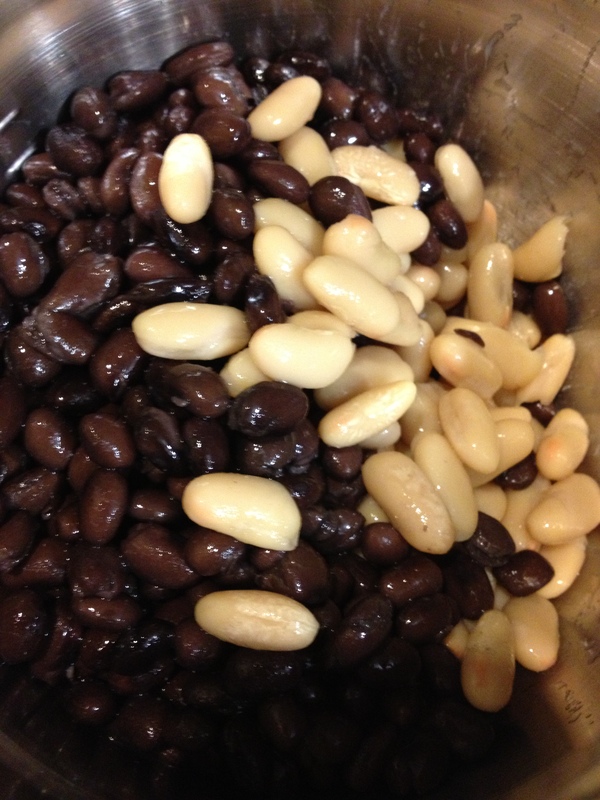 Into and out of the oven it goes… voila! Amazing! Cross-Section of a Shepherd’s Pie… I’m drooling. Spoon some up and add some hot sauce… call it a night! 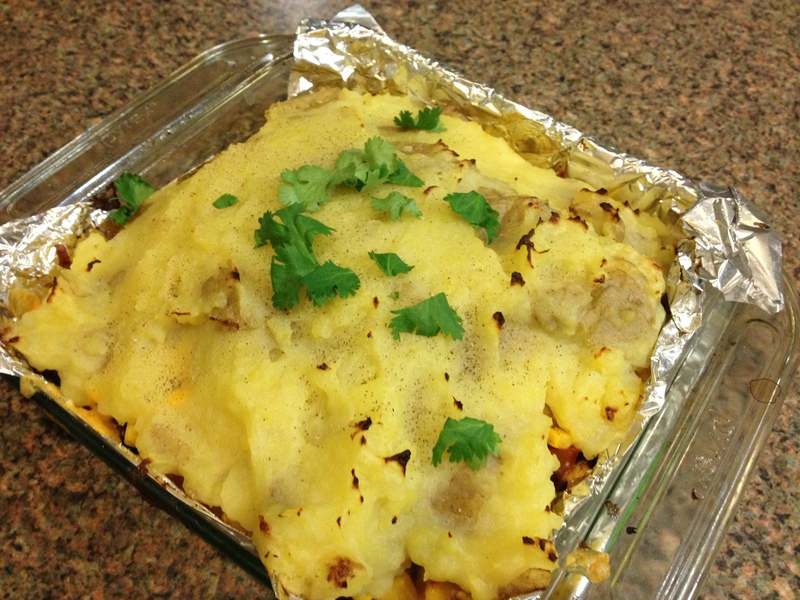 We LOOOVED Elizabeth’s Mexican Shepherd’s Pie! What a GREAT idea! I loved how she replaced the typical peas and carrots of Shepherd’s Pie with Corn and Beans and exciting flavors which I typically prefer anyway. YUM! 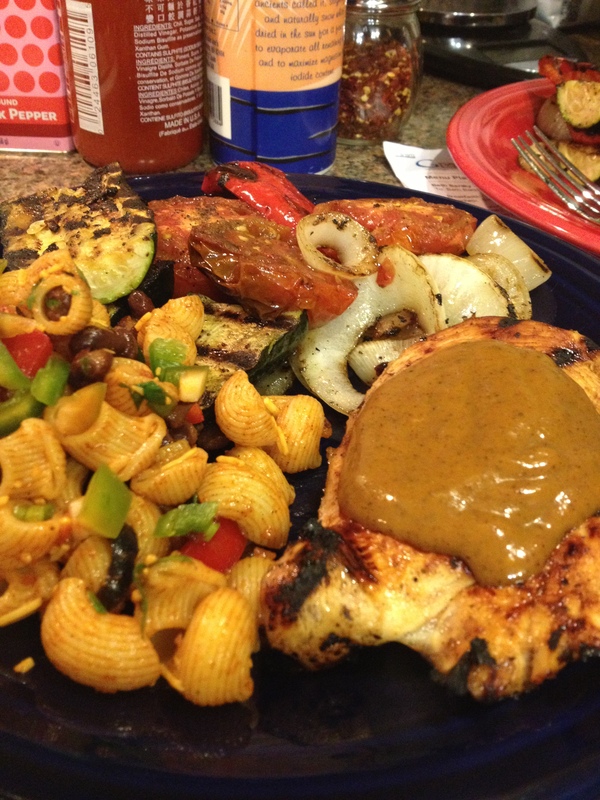 We ate this for dinner TWICE and a few lunches too… tons of leftovers. I can’t wait to officially follow Elizabeth’s blog now that she knows who I am 🙂 she has plenty of other amazing recipes I’m dying to try. In the meantime, PLEASE do yourself a favor and click below to check out these other fabulous recipes that were discovered during this month’s Secret Recipe Club!